Augusta GA, Home of Dixie Lock & Safe’s brick and mortar location. We can service anywhere in Augusta with a very quick response time. 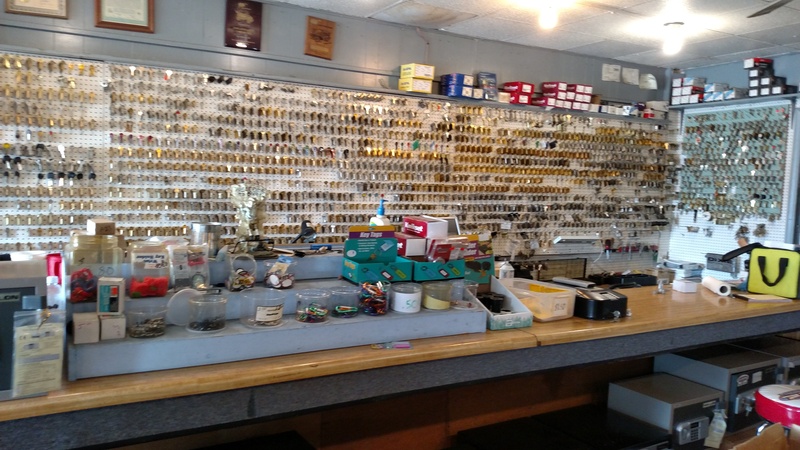 Come in and visit us at 3801 Washington Rd Ste E, Augusta, GA 30907, United States We have a wide selection of locks , security hardware and all sorts of keys.